Take notes, create to-do lists, or just jot down ideas with UniqBoard. We also have an adorable endless distance game that has you rescuing Ruby’s fish friends, and an app that turns your iDevice into a metal detector. Professional Metal Detector ($0.99 → Free, 5.4 MB): Turn your iDevice into a fully functional metal detector with this utility app. Professional Metal Detector utilizes your iDevice’s built-in magnetometer to discover metal objects within your vicinity. Simply hold your iDevice up to an object and the numbers on the screen will begin to climb if metal has been discovered. You’re able to set different thresholds for the alarm to sound at, and you’re able to choose from two different themes. 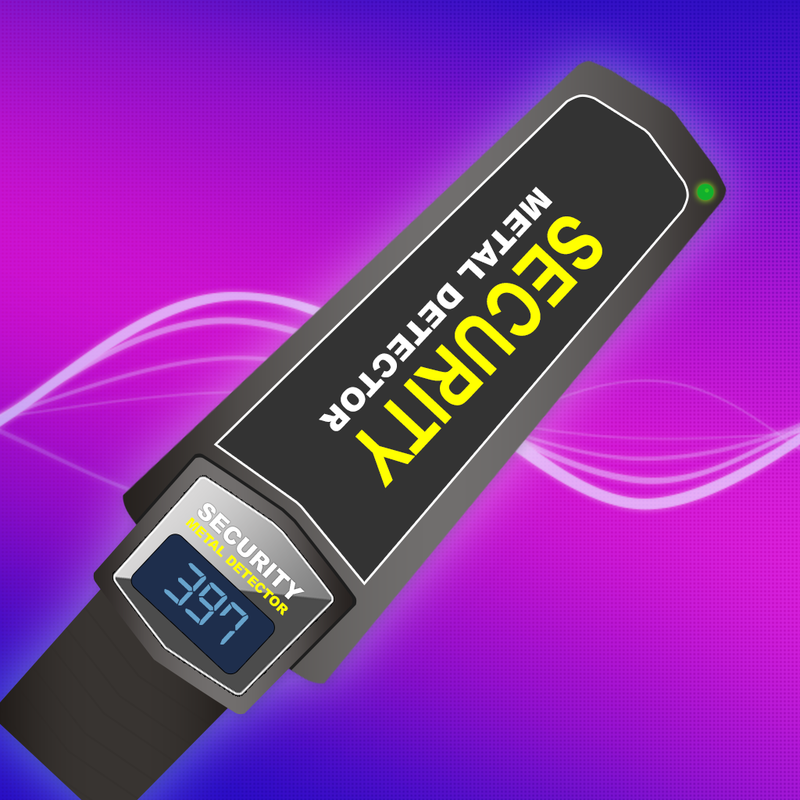 Professional Metal Detector is available for free today only (08/01). It has a 4.5-star rating with a total of 9 ratings. 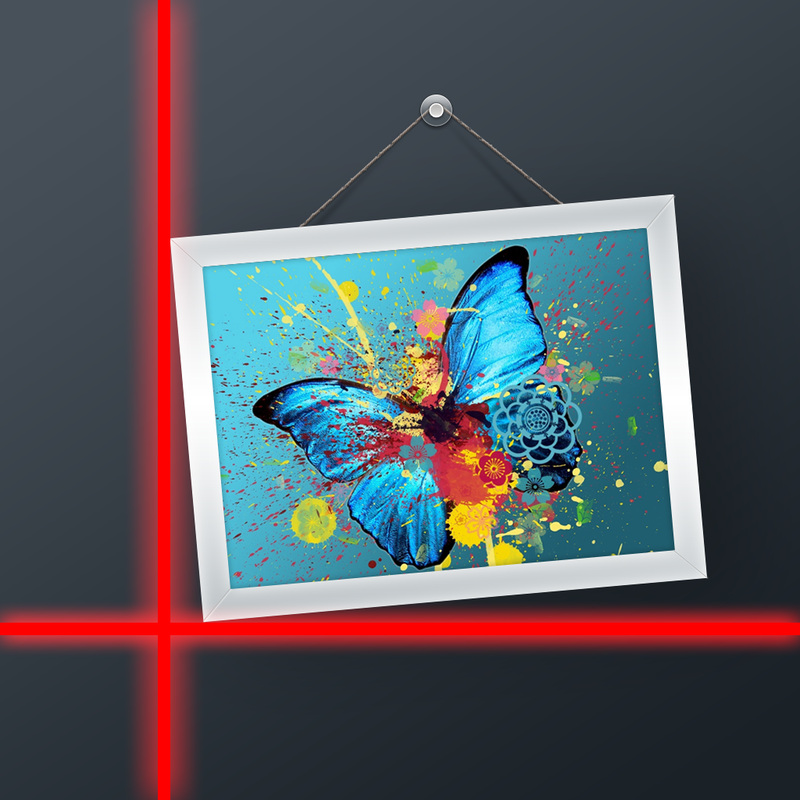 Laser Level for Walls and Surfaces ($0.99 → Free, 4.5 MB): Make sure your world is level with this helpful utility app. This virtual laser level places a grid over your live camera feed. Rotate your iDevice to find the sweet spot and turn the grid lines from red to green. You can then view objects through your viewfinder and align them with the grid to level them off. The app includes the ability to calibrate the grid lines any way you like. Laser Level for Walls and Surfaces is available for free today only (08/01). It has a 4-star rating with a total of 15 ratings. 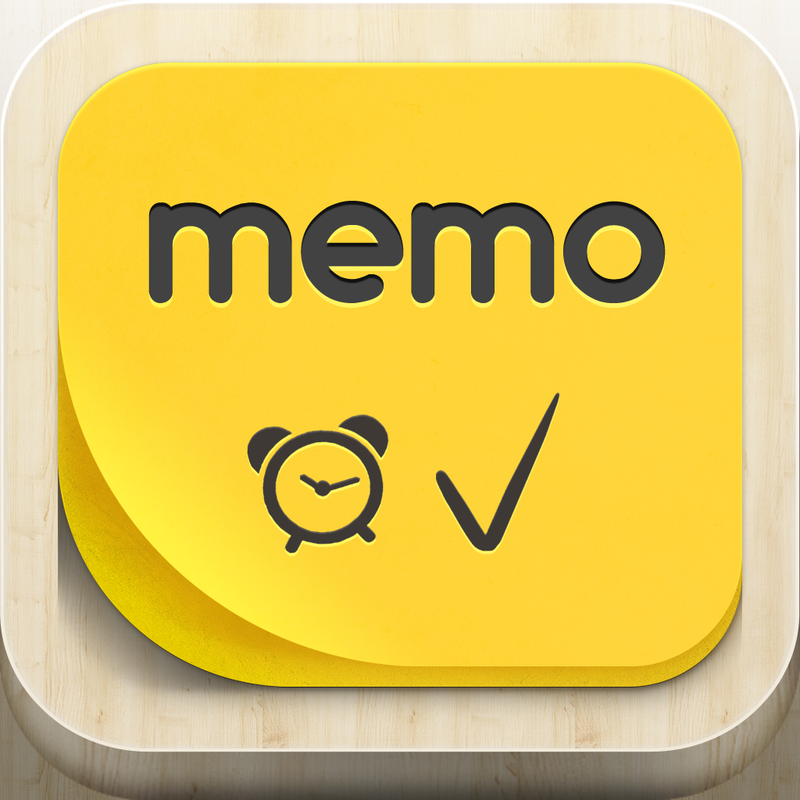 UniqBoard : Sticky Notes ($1.99 → Free, 9.7 MB): A digital sticky board that allows you to take notes, create to-do lists, or just jot down ideas. You're able to draw freely on colorful pieces of paper with the tip of your finger, or you can add text with a wide variety of fonts, sizes, and colors. You can also attach tags to your handwritten notes for quick discovery. Notes can be moved freely around the board, checked off, and categorized. 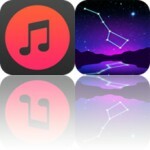 The app includes password protection, the ability to backup and restore data via iTunes File Sharing, and the ability to share notes via email. UniqBoard : Sticky Notes is available for free for a limited time. It has a 4-star rating with a total of 50 ratings. BoomKLAKers - Toddlers Feel the Beat with Animated Dancing Monsters ($1.99 → Free, 44.7 MB): Your toddler will be bouncing to the beat in no time with this interactive music app. You’re able to choose from 13 original music tracks created by French beatboxer, Teddy Guibaud. 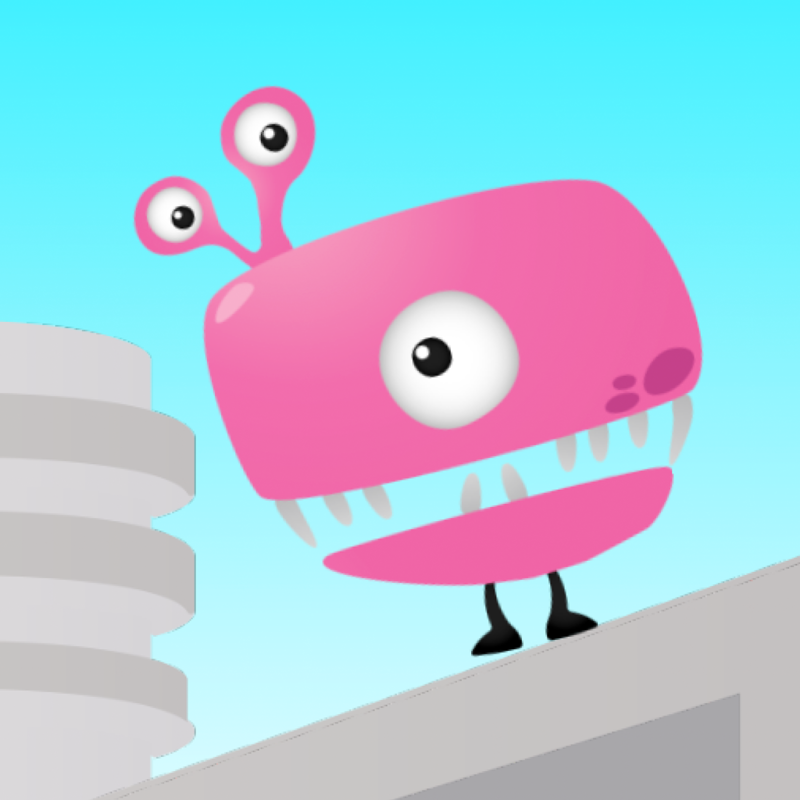 Each track includes a unique environment for animated monsters to bounce around in. All your toddler has to do is tap on the monster to create the sequence for them to dance. BoomKLAKers - Toddlers Feel the Beat with Animated Dancing Monsters is available for free for a limited time. It has a 4-star rating with a total of 24 ratings. 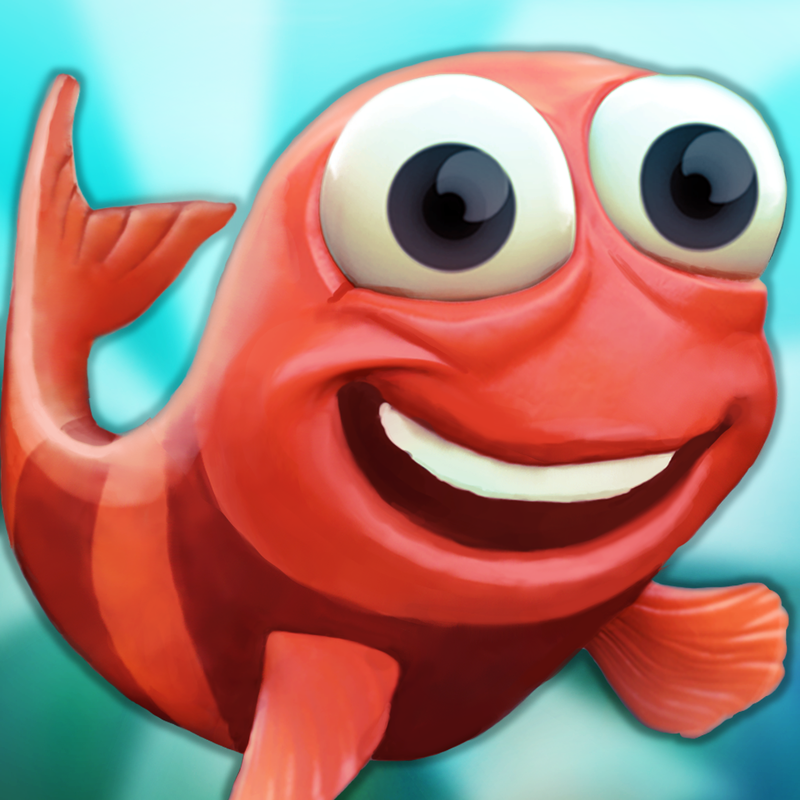 Fin Friends ($1.99 → Free, 49.5 MB): Help Ruby the fish rescue his friends from the evil Blowfish Gang in this endless distance game. Tap the screen to cause Ruby to swim and release to dive. Rip open nets to save your friends and increase your multiplier. Collect stars while swimming and complete objectives to unlock new characters and power-ups. The game includes fantastic claymation-style art, randomly generated obstacles, and achievements and leaderboards via Game Center. 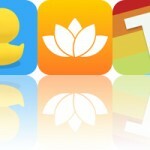 Fin Friends is available for free for a limited time. It has a 4-star rating with a total of 132 ratings. Kid Tripp ($0.99 → Free, 6.4 MB): A brutally difficult yet wholly rewarding retro-inspired platformer. 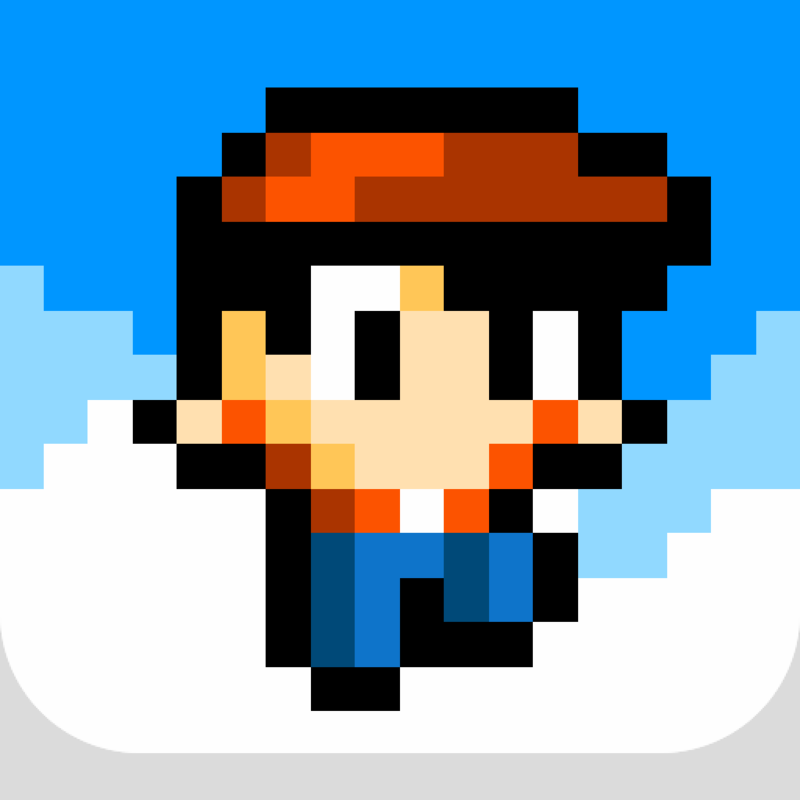 Run and jump your way through 8-bit-style environments as quickly and efficiently as possible. Kid Tripp will run on his own, so it's up to you to time his jumps and sprints to avoid the many obstacles. Kid Tripp is also armed with stones, which can be chucked at his enemies with a tap. The game includes four beautifully crafted worlds, 20 levels, and achievements and leaderboards via Game Center. Kid Tripp is available for free for a limited time. It has a 4.5-star rating with a total of 342 ratings. 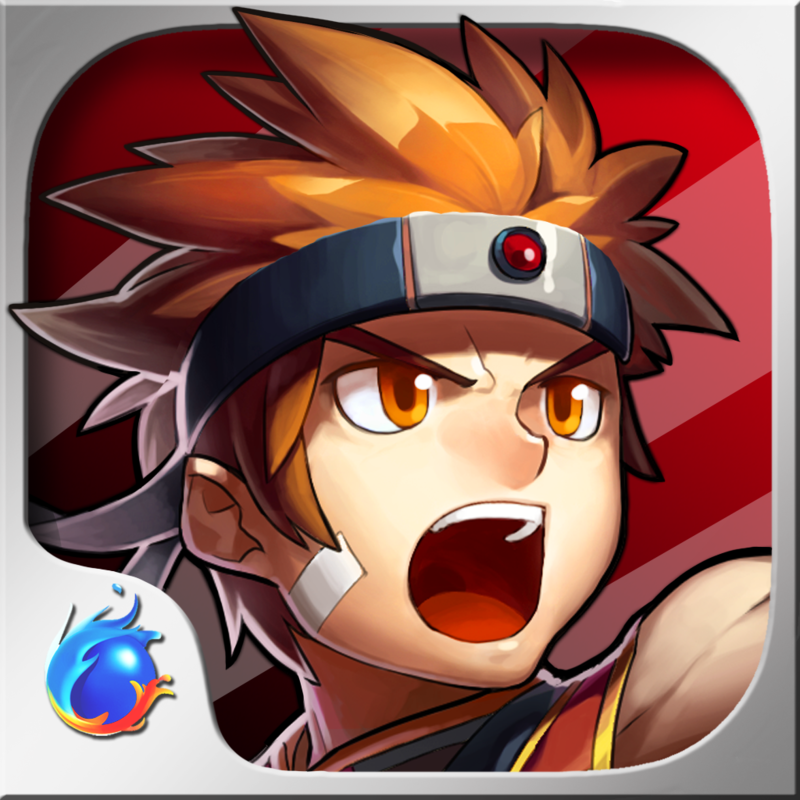 Soul Guardians: Age of Midgard ($0.99 → Free, 40.6 MB): Today only: All AppsGoneFree users will receive 10 free crystals, a $0.99 value, by entering the code "zqgame" within the in-game store. Join the Soul Guardians and protect Midgard from the demon army uprising in this genre-mashing card collecting game. You’re able to choose from a vast selection of Soul Guardians, each with their own unique set of attacks. Then head out on quests and slay monsters in epic hack and slash battles. The cards dropped from your fallen enemies and dungeon raids can be fused and evolved in order to unleash special attacks. You’re also able to compete against other players in player-versus-player arenas or join forces and take down demons as a team. The game also includes achievements via Game Center. Soul Guardians: Age of Midgard is available for free today only (08/01). It has a 4-star rating with a total of 242 ratings.